Greenweb is one of the Top Bangladeshi Cheap TLD and DOT BD (ccTLD) Domain Name Provider. From now you will be able to sell .com .net .org .com.bd edu.bd and other domains using our own WHMCS Module.We Provide Free WHOIS privacy, DNS Management System and a lots of free stuff with every domain.So you you will be able to offer all these valueable features to your clients. Your clients will be able to register, renew, transfer, modify nameserver, change whois contact and do all others thing from your own WHMCS control panel. 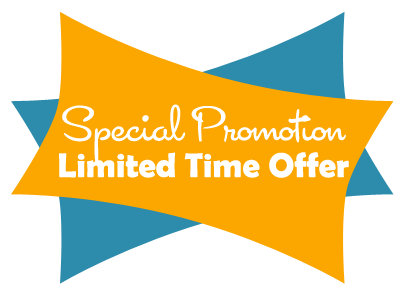 Dont Forget To Check Our Web Hosting Offers !!! Copyright © 2014-2019 GreenWeb . All rights reserved.